The first of two Childcare Centres on the existing Spring Lake Metro site, this proposed centre caters to 75 children and offers an interesting and stimulating environment for each child’s development. 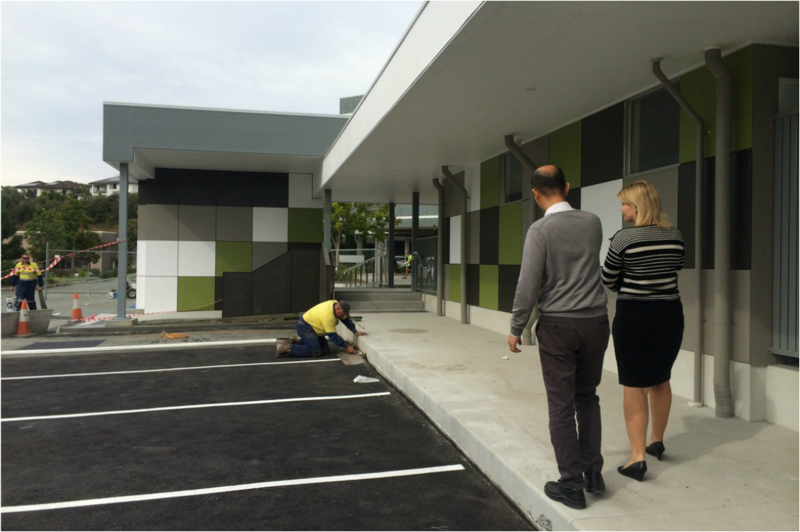 Located under an existing three storey office tower at ground level, the new learning centre diversifies Spring Lake Metro’s offering and is an asset to the area. The plan accommodates several playrooms, administration, a colourful outdoor Playscape and services for the centre. The project was so successful that design for a second centre is currently underway as part of a staged upgrade to the centre.